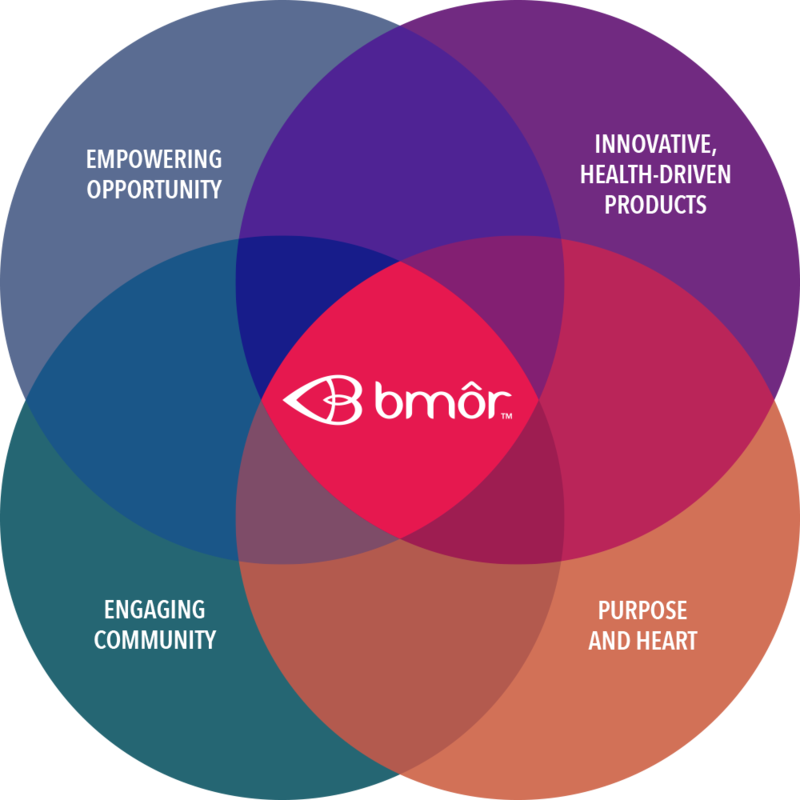 bmôr promotes vibrant healthy living through the intersection of 4 key business elements including innovative, health driven products, an opportunity that empowers and rewards entrepreneurs, a community that engages its members, and a mission driven by purpose and heart. 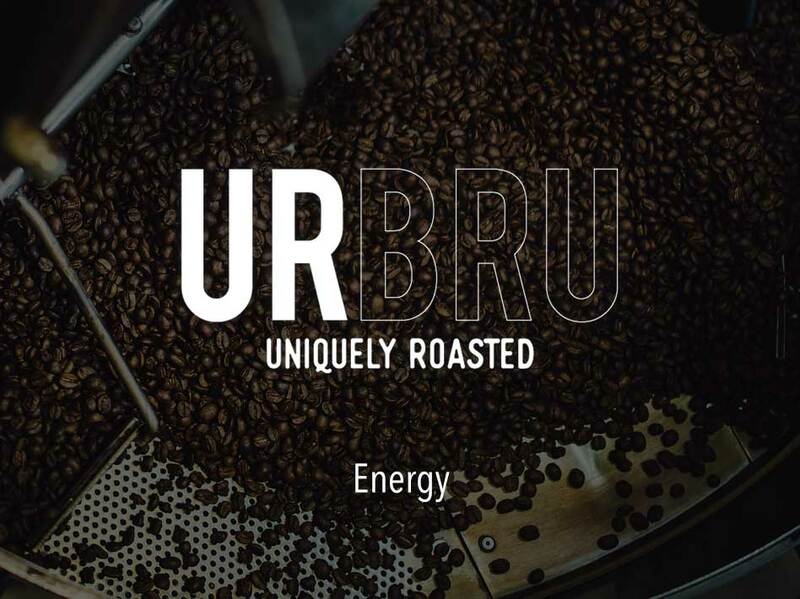 It is this unique convergence that sets bmôr apart in our exciting industry! 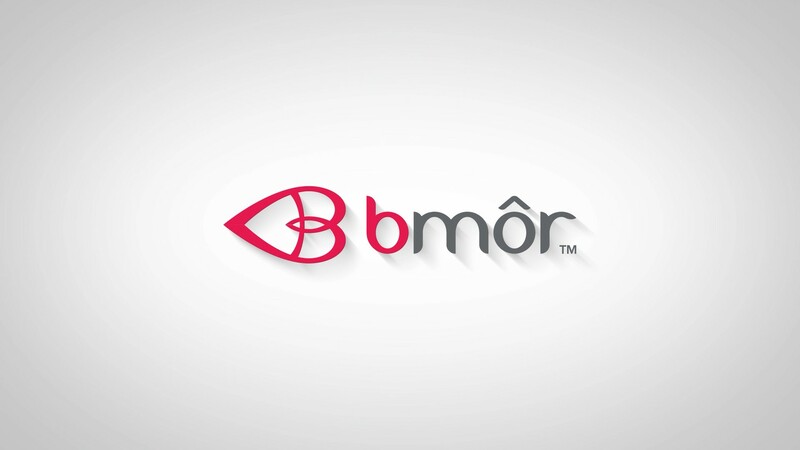 bmôr empowers people to live out their best lives. 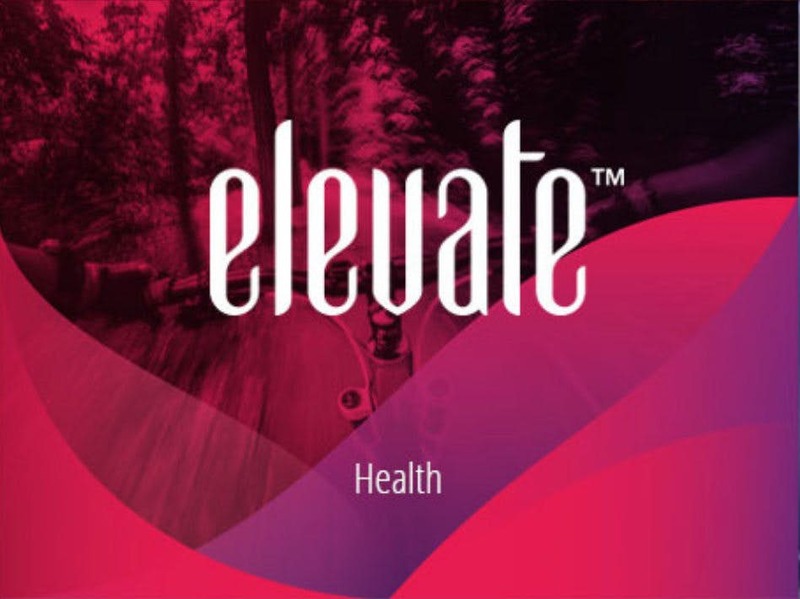 From products that promote healthy living to an industry that creates individual freedom and true financial opportunities. 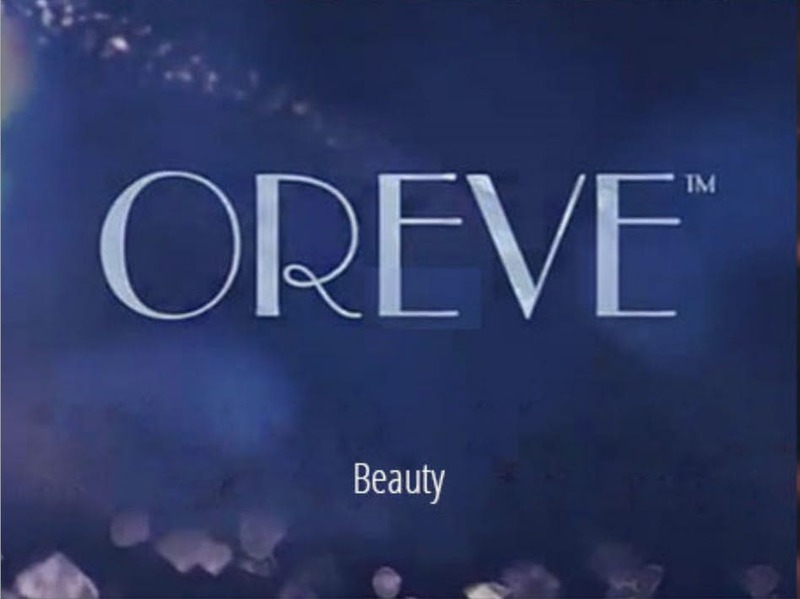 Discover how much more you can be.